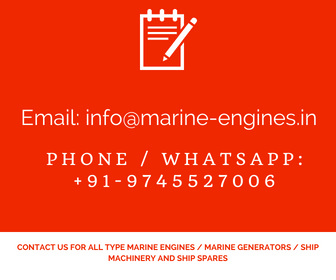 We are regular Supplier and exporters of used Caterpillar 3408 engine and complete generators for Ship / boat as well as Industrial use also. Both Marine and Industrial versions are available. 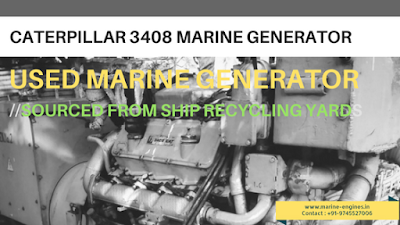 We source and supply these engine and generators from ship recycling yards. 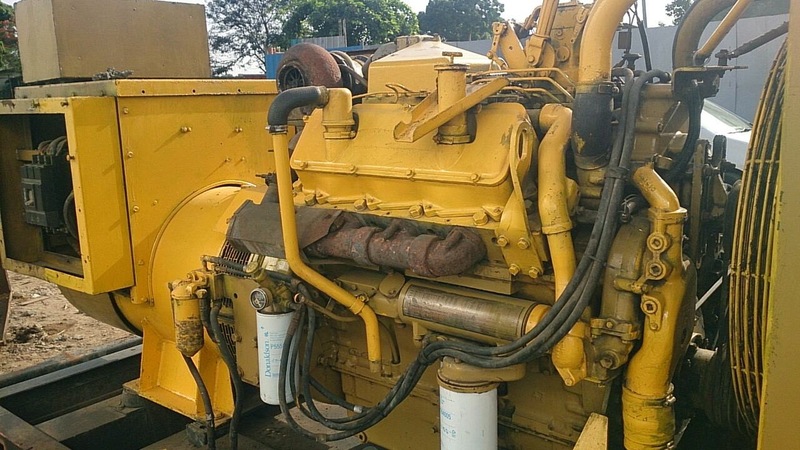 These engines are fully tested by skilled professional engineers before dispatching to our valued customers. Load test / running trial is available on demand before dispatch. 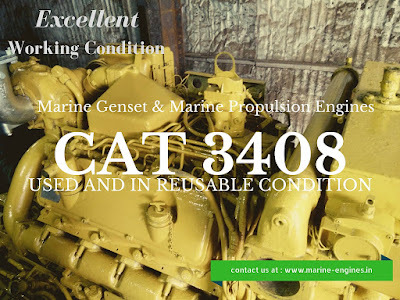 Available used Caterpillar 3408 marine motor and complete generator in stock and ready for dispatch. 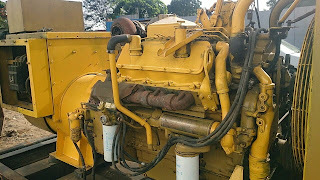 Radiator ( tank cool) and heat exchanger / PHE / Keel Cool is available. 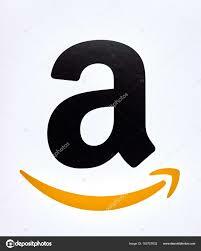 Running take out from ship and in excellent working condition. Original paint and OEM parts. Required servicing is done.